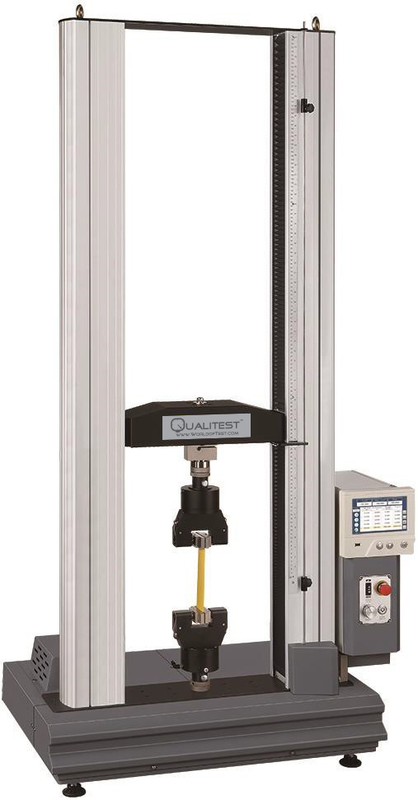 The QM-Series Universal Testing Machine is loaded with technical features, ergonomic design and is produced with the highest quality as a benchmark. 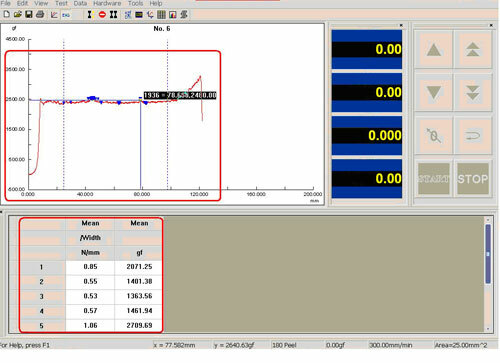 This instrument is suitable to be used in production lines, where the operator has to be fast and efficient, and accurately control the test, Testing lab environments, where using the advanced software, the users can analyze the test data, have full control on processing, filing, and test management. 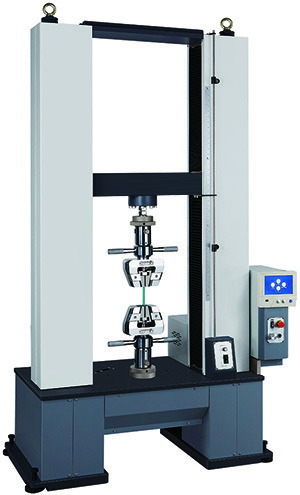 The UTM is a versatile and valuable piece of testing equipment that can evaluate materials properties such as tensile strength, elasticity, compression, yield strength, elastic and plastic deformation, bend compression, and strain hardening. Different models of Universal Testing Machines have different load capacities, some as low as 2 kN and others as high as 3,000 kN. Precision reducers, ball screws which significantly reduce the noise and transmission losses while increasing the transmission efficiency. The seal plate mining anode hardening protects the ball screw and increase service life and precision of the instrument. Load cell has memory lock function which memorizes various parameters. Plug and play load cell. When using the external I/O signal contact various functions can be expanded. Many relevant tests can be performed with optional grips and extensometer of fixtures. Print the certificate with a company logo. Print the stored certificates anytime in the future, for single tests or as a summarizing certificate. Analyze a test anytime in the future.